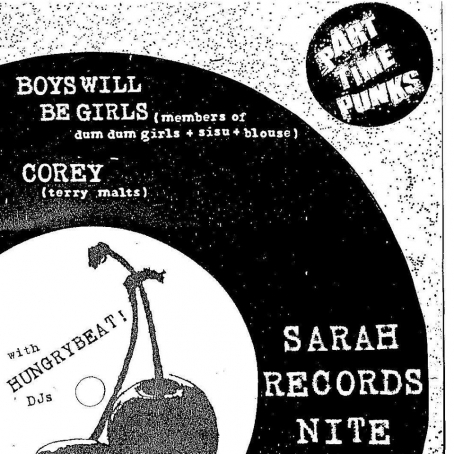 Members of Dum Dum Girls, SISU, and Blouse go halfsies on a new band, Boys Will Be Girls, for Part Time Punks' Sarah Records Nite at The Echo this Sunday night. 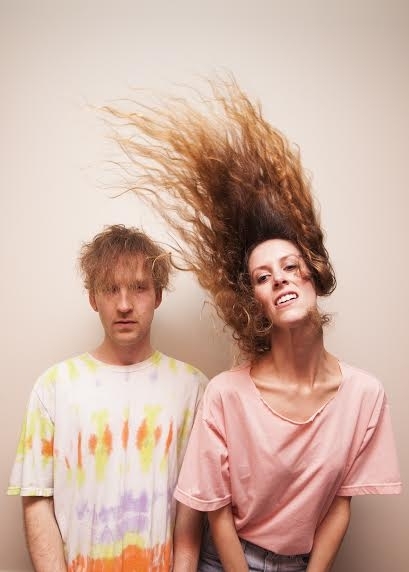 Watch Boys Will Be Girls performing covers of the twee outfits Heavenly and Field Mice to commemorate Sarah Records, one of the seminal labels that carried DIY spirit and anti-capitalist politics through the wake of the '90s with the power of guitar jangle. There will be no creative liberties taken with these covers, as Sandra Vu (Dum Dum Girls/SISU) mentions: "We are staying faithful to the originals, so you can expect lots of harmonies and jangly guitars." Corey, composed of Terry Malts members, will also perform select songs from the Sarah Records catalogue. Hungry Beat! DJs and Michael Stock of KXLU 88.9 FM/Part Time Punks will be spinning choice picks from the label, too. Maybe you're vibing off the sun right now. You could be the type to crave the cold and gloom, and I'm here to present a proper happy medium opportunity. 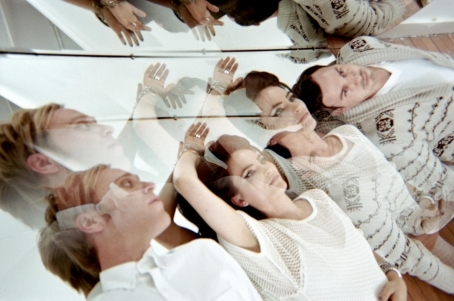 Captured Tracks artist and Portland-based band, Blouse, will be performing at Holocene this Friday night. Their latest album, Imperium, has fulfilled many sonic desires; with the ease away from heavy electronic influence, Blouse has found a sound to carve out just for themselves. You could call out shoegaze, dreamwave, lo-fi and garage, but in the end you have a satisfying mold of music that would be a shame to miss.